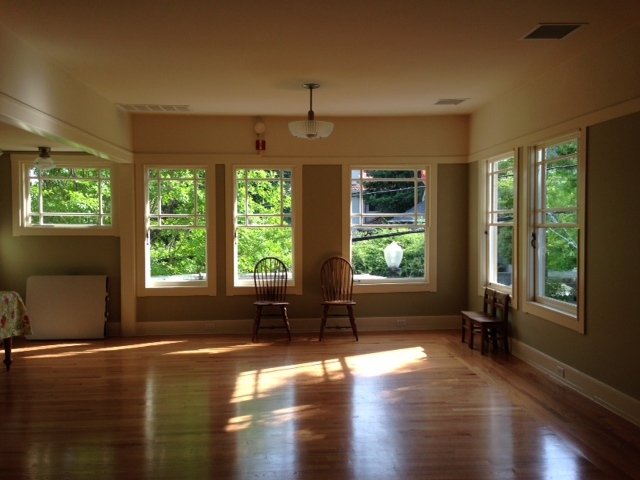 We were happy to attend the recent Newton Booth Neighborhoods Association 2014 Growing Together Award reception at Revolution Winery. 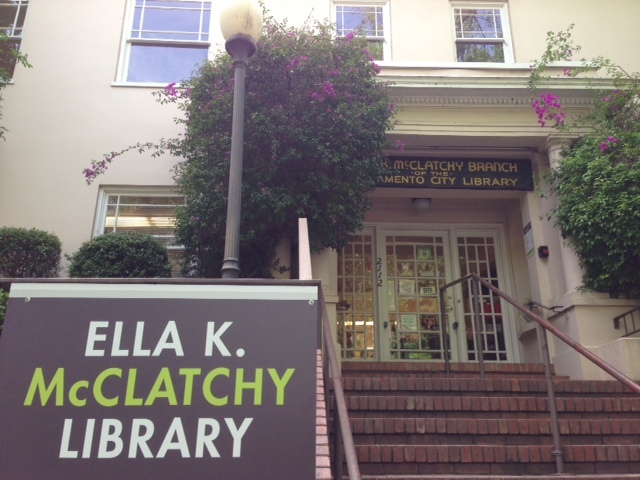 The 2014 award went to Friends of the McClatchy Library, whose tireless efforts have kept the library open and remodeled and reopened the beautiful second floor. 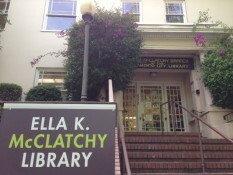 The Ella K. McClatchy Library is located in a 1910-era home on 22nd Street between U and V Streets. 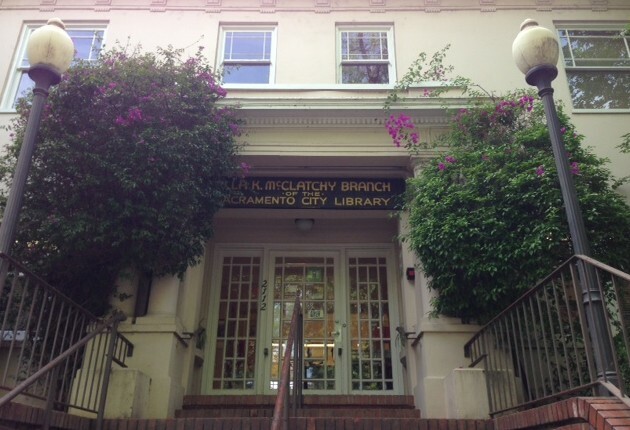 Designed and built by architect Rudolph Herold for the McClatchy family, the family presented the home to the City of Sacramento in 1940 to be used as a library. The library is just one reason the Newton Booth neighborhood is a great place for our Solons Alley project.